Musicality, for dancers, refers to the matching of movement to the rhythm, melody, and mood of the music. The way you feel musicality will change the way you dance. 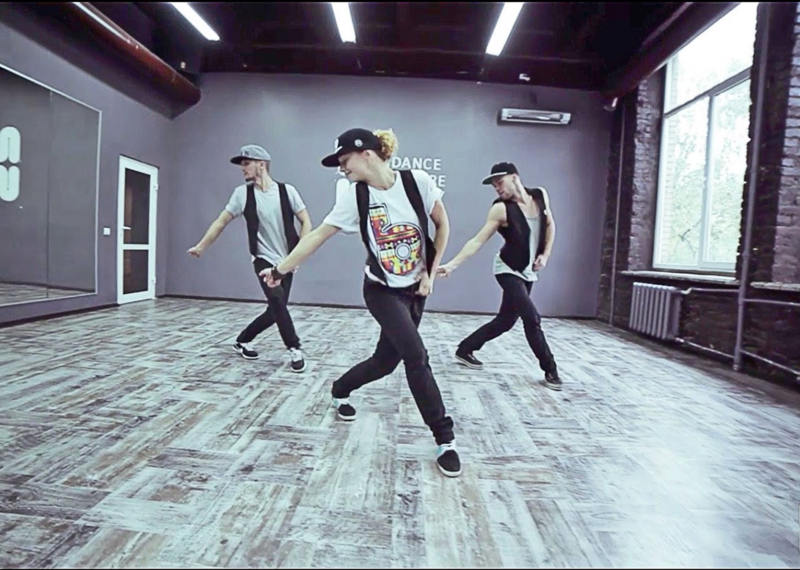 Dance Musicality is demonstrated in several ways, depending on the dancer’s style, the song, and countless other elements. A great feeling during class is when you learn a piece to a song you know, but the instructor fills the music with different movements and highlights different beats that you hadn’t even thought of, and when you add in a whole new style, the feeling can just be eye opening. Because this is a different style of movement, your body will have to move in different ways. Your arms will have to curve a little different, your legs will have to straighten all the way to make a clean line, you’ll have to point or flex your feet like you’ve never had to do in your Converse chucks.